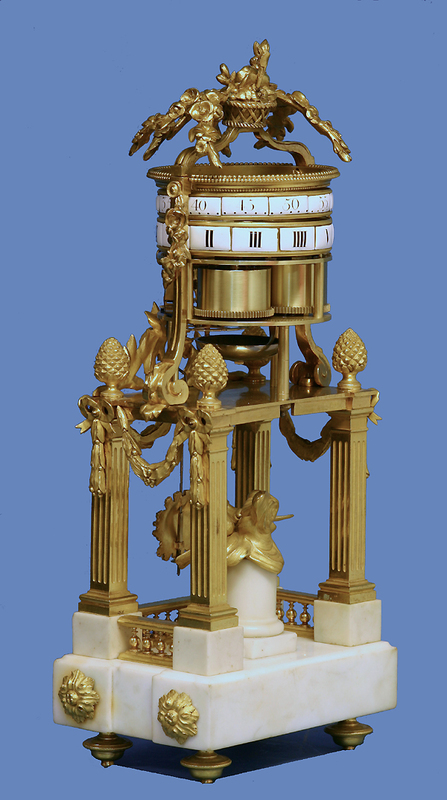 c.1785 French Ormolu and Marble Square Temple d’Amour Clock. 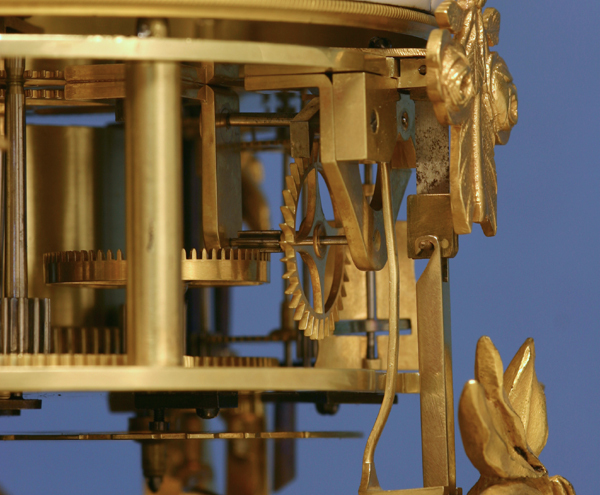 The two rotating annular dials, minutes and hours, have individual white porcelain plaques that are pinned to the circular brass frames. 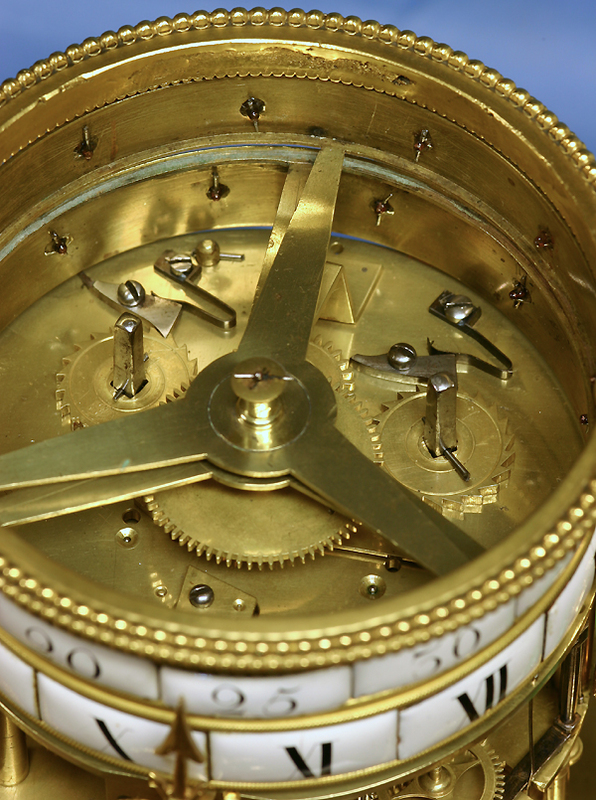 The hour’s ring has black Roman numerals while the minute’s ring has black Arabic numbers for the five-minute marks. 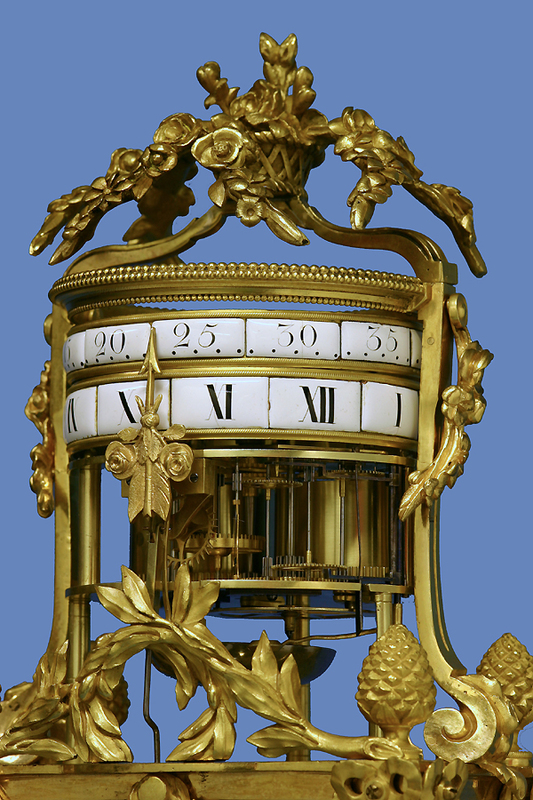 The exposed eight-day time and strike movement is horizontally mounted, wound and set through the top, supported by three posts on a burnished ormolu plate, has finely executed wheelwork, countwheel striking on a bell and has a verge escapement. The pendulum has a Gorgon bob suspended by a steel suspension with the fast slow nut below. 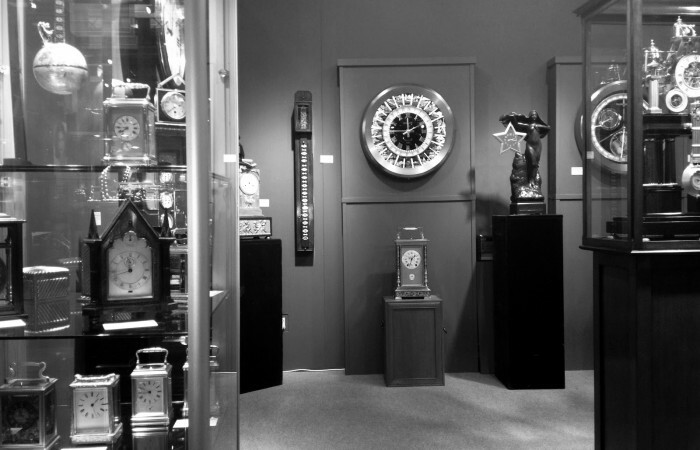 Temple d’Amour clocks are thought to be inspired by the popular monuments that were found in most 18th century gardens and are a subset of clocks commonly referred to as either Annular or Pendule à Cercles Tournants. 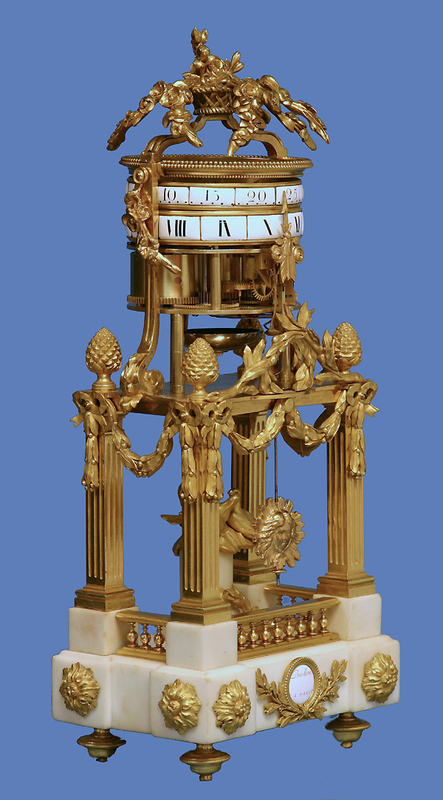 Although all have rotating rings, the Temple d’Amour clocks appeal to both those interested in classical ornamentation and those who appreciate the exposed movement. 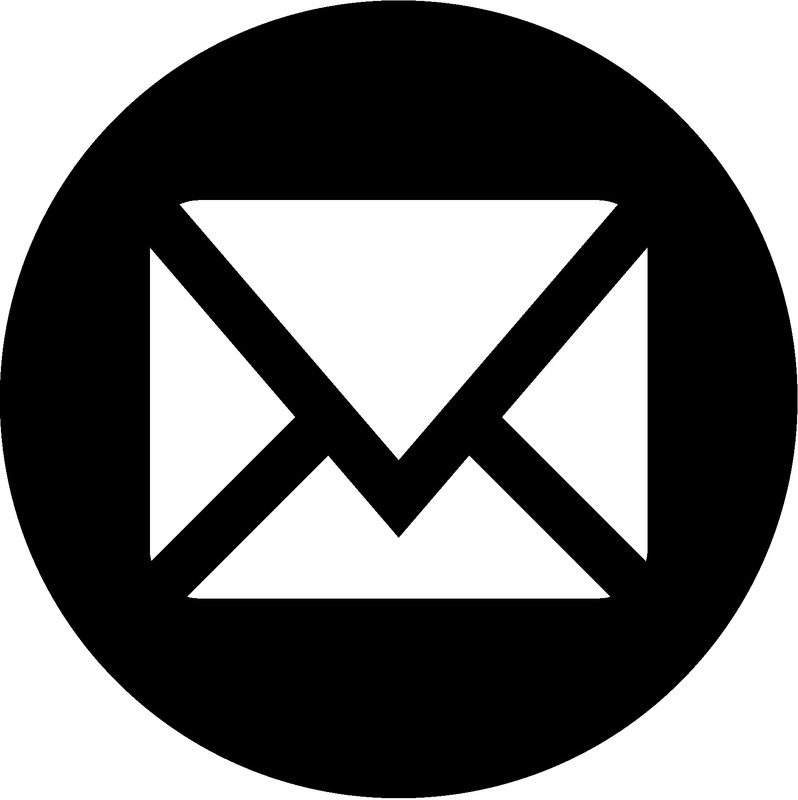 For a copy of the original design drawings of a similar example see Tardy, Vol. II, pg.87. 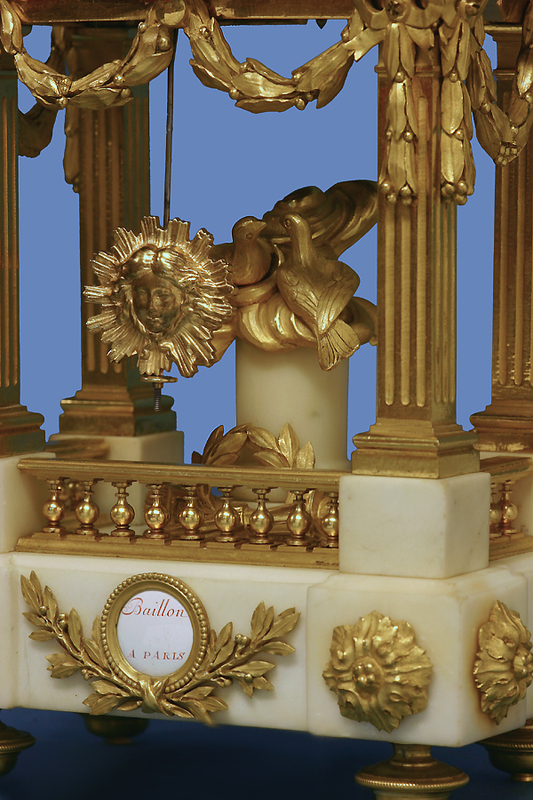 Jean Baptiste-Albert Baillon is listed in Tardy’s as being born in 1727 and working much of the 18th century. 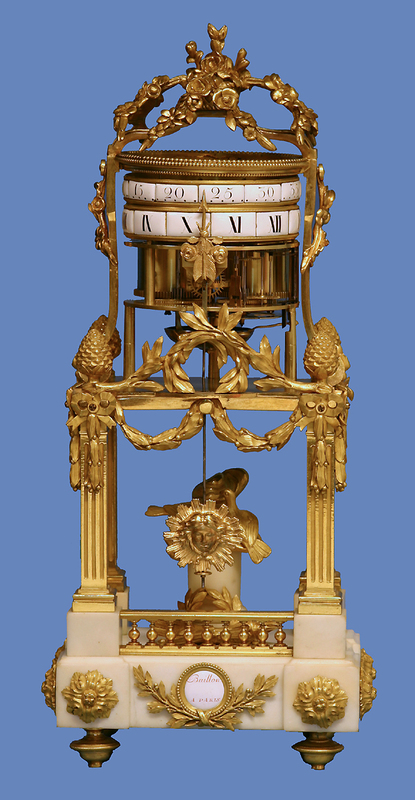 For another annular clock by the maker see: ‘La Pendule Francais’, pg.287.